The Austin Police Department has released its annual list of local bars where drunken driving suspects reported having their last drink before getting behind the wheel. 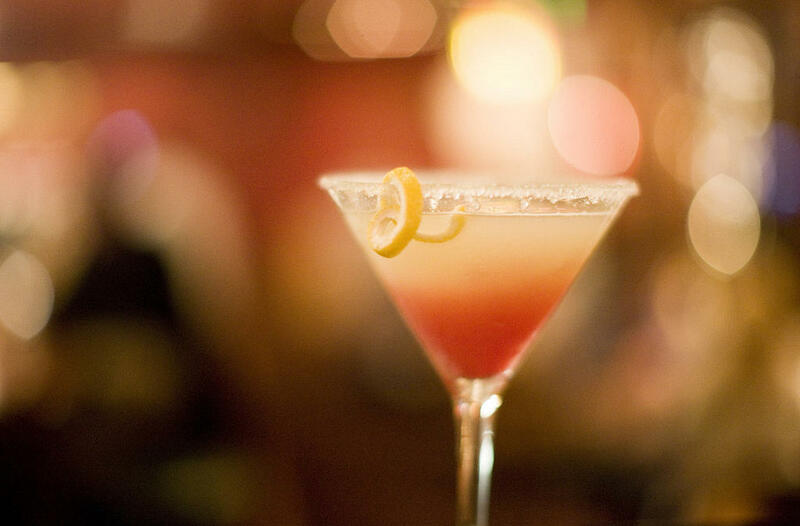 West 6th Street bars make up the top four establishments on the list, with J. Blacks coming in at number one for the second year in a row. 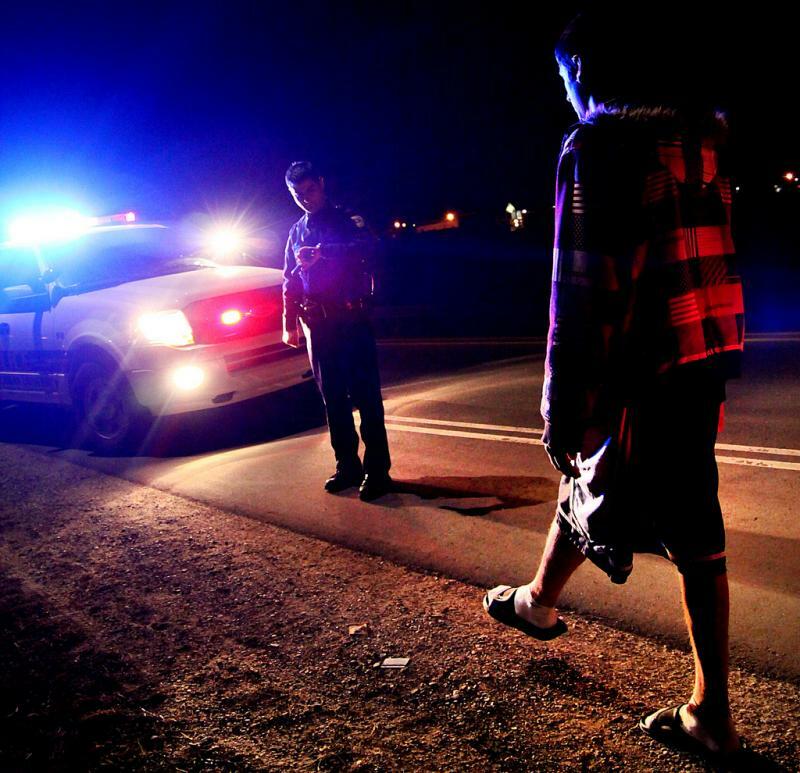 Twenty-nine drunken driving suspects who were arrested told police they had come from J. Blacks in 2010. APD says the list is based on how people arrested for DWI answered the question, "Where were you drinking?" If the suspect listed multiple bars, all were included in the tally. Here's the list of the bars with the number of arrested DWI suspects who said they came from there. Here are the bars on a map. 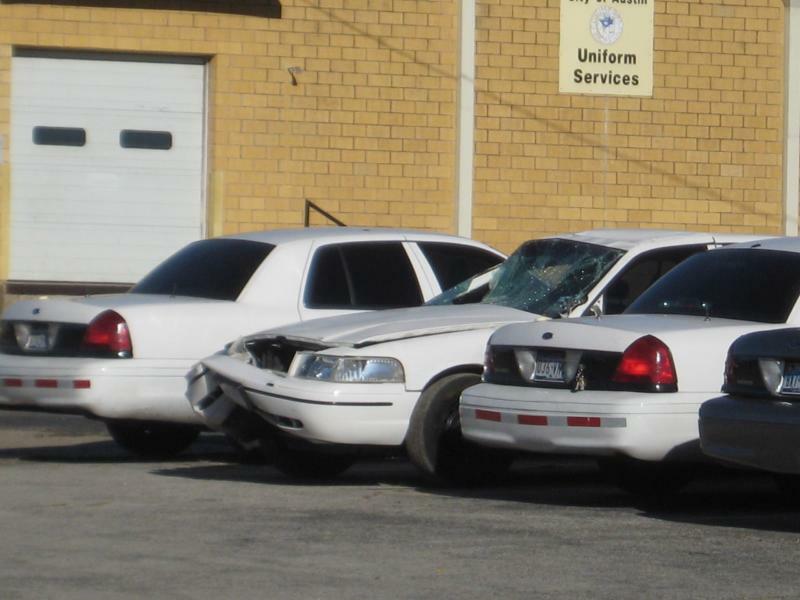 Austin police chief Art Acevedo is sending a message to members of the department's SWAT team: Don't get drunk and wreck a police cruiser like your colleague Michael Hamilton is alleged to have done.